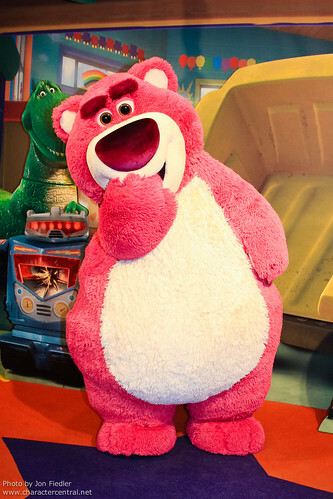 Disney-PIXAR's latest villain from their second billion-dollar movie, Toy Story 3. 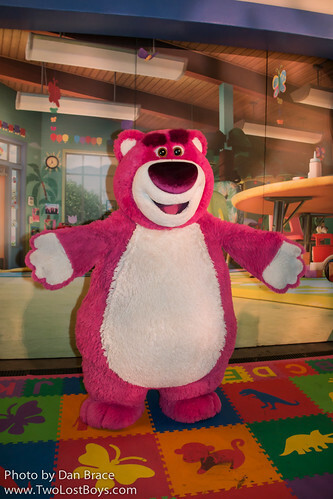 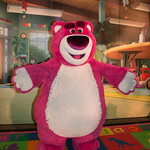 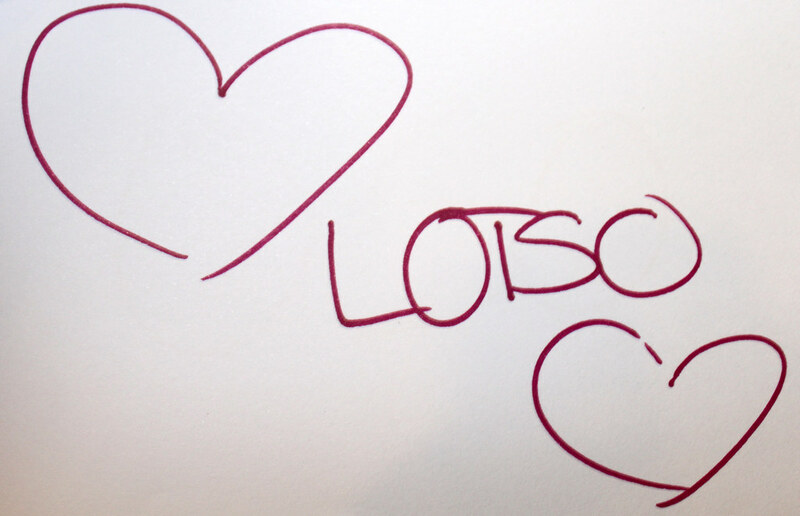 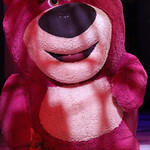 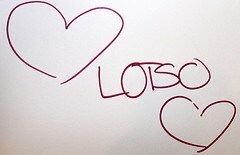 Lotso gives out hugs (he's a hugger!) 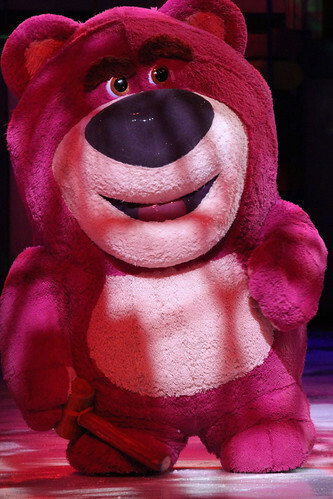 at Mickey's Not So Scary Halloween Party, at the Magic Kingdom.